Although summers in Raleigh can be quite warm, it's still a beautiful time to get married in North Carolina. 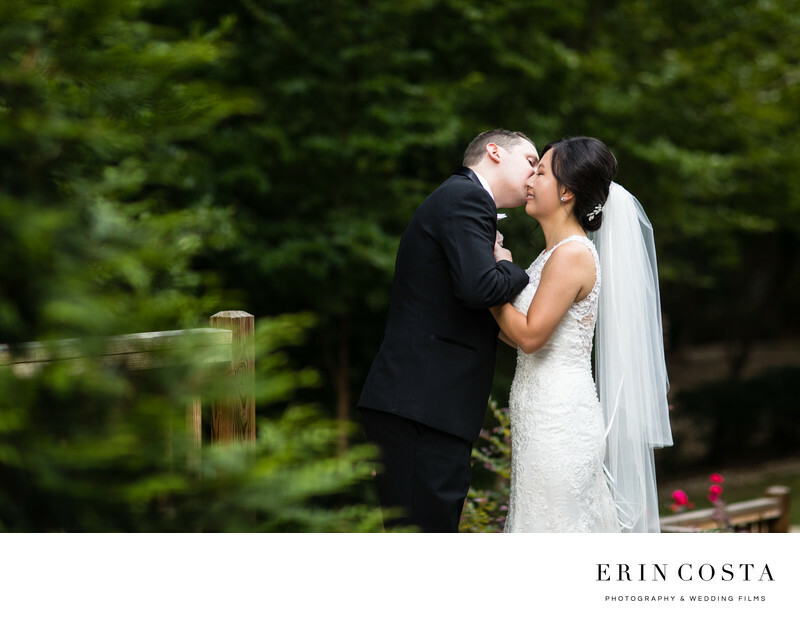 Most venues are lush with greenery and flowers and make gorgeous backdrops for wedding photos. Raleigh itself has a wide variety of wedding venues from rustic barns, historic houses, downtown city clubs to restored cotton and tobacco mills. If you are searching for a wedding venue in Raleigh your possibilities are endless! Location: 309 N Dawson St, Raleigh, NC 27603.